端午节 is an old traditional festival held to honor the life and the death of a famous poet and minister 屈原 Qūyuán who lived during the Warring States period of ancient China ( State of Chu, in modern Hubei, China). Because this is a must-attend event, at least once in your life, we’ve decided to first, introduce to you the 4 key activities to do during a Dragon Boat Festival and second (part 2) to show you where you can go to take part in the celebrations. 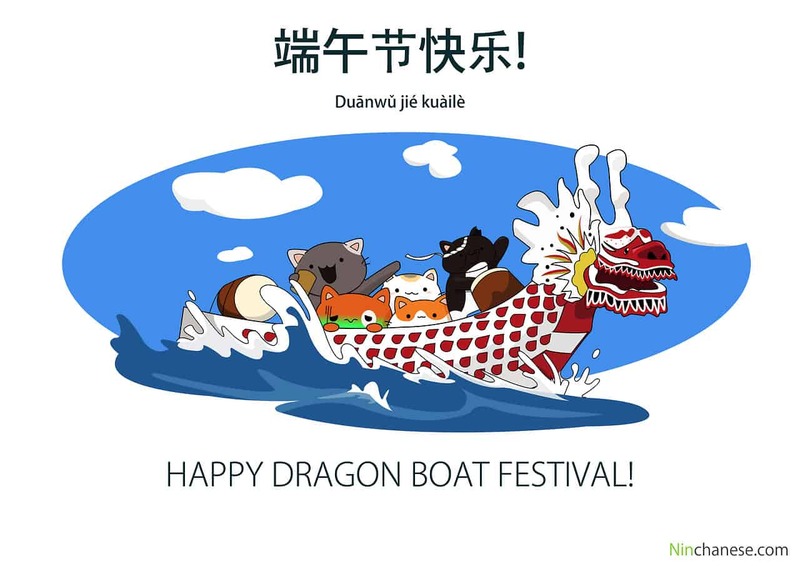 Let’s start with part 1 of our series on the Dragon Boat Festival where you’ll learn about the main activities the Chinese do during this awesome event. When you’re done, make sure you head to the Dragon Boat Festival Part 2, to discover the best places to celebrate the Dragon boat festival! The Duanwu Festival is a time to race dragon-shaped boats. According to the legend, this tradition of racing in dragon-shaped boats originated in ancient times. When the local people heard that Quyuan was going to kill himself in lake Dongting, many people rushed to rescue him by boat. After that, every year on this day, people hold dragon boat races to commemorate him. Dragon Boat Racing is the main event during the Dragon Boat Festival. 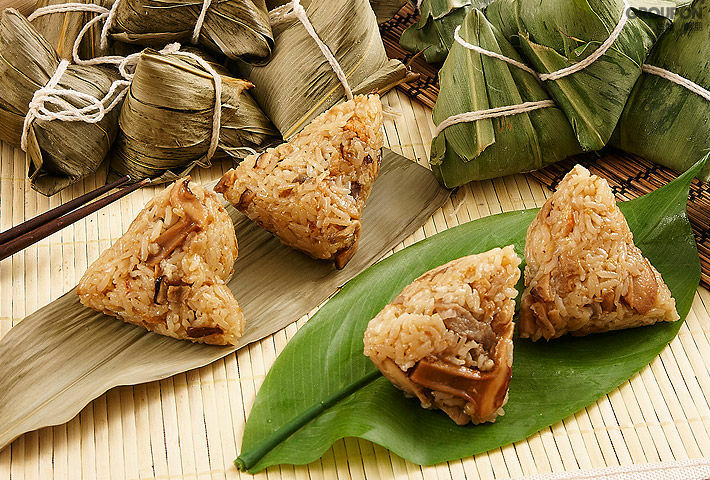 It’s also a happy time to eat a delicious snack: 粽子 Zòngzi, a rice ball filled with various tasty fillings, such as: peanuts, red jujubes, or even eggs and meat if you like a salty flavor. This festival is therefore also called a 粽子节 Zòngzijié too. Yummy yummy! So why it is custom to eat 粽子 particularly on this day? 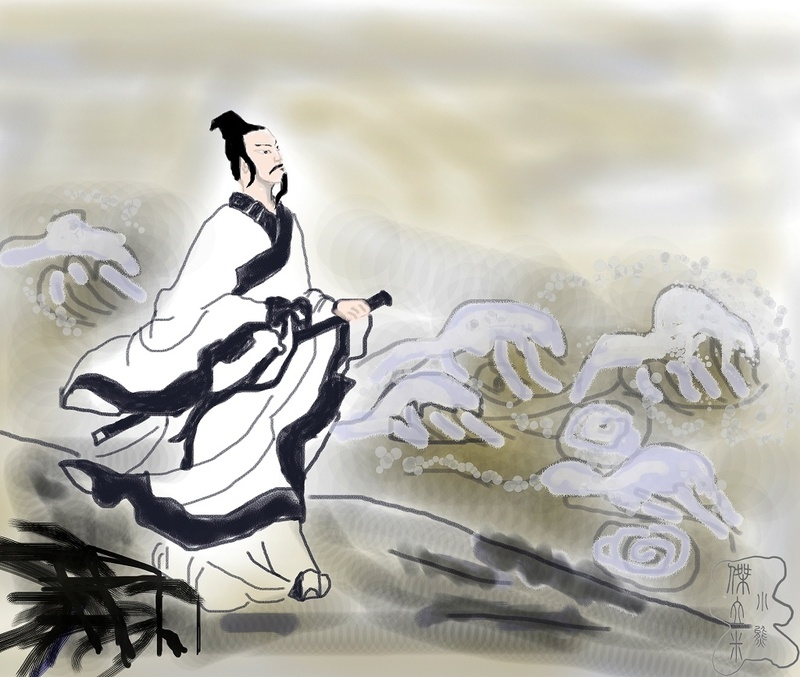 It is said that after the death of the greatly admired poet Quyuan (he finally killed himself by drowning in the 汨罗江 Mǐluójiāng Miluo river), the local people were so sad that they didn’t want the dragons and fishes to eat his body. They, therefore, decided to throw the food in the river to prevent from eating his body. That’s why later on it became a tradition to eat rice balls on that day. Beside the dragon-boat race, there are also other traditional customs during the festival. 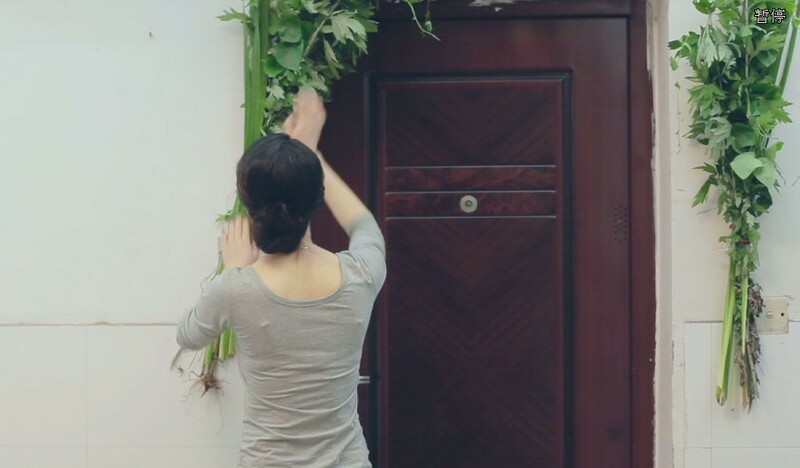 One is to hang 插艾草Chā ài cǎo (Artemisia vulgaris(wormwood)) on the door. Because Wormwood has a special smell, it is very effective to keep worms away. It can also freshen the air and prevent diseases. You may be familiar with this plant: it is used in Absinthe. So in ancient times, this festival was also considered to be a hygienic festival. 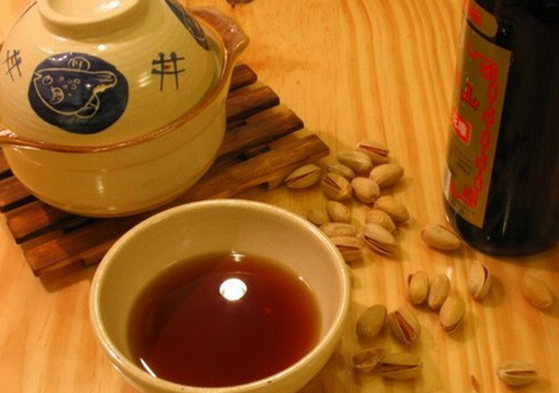 People also drink 雄黄酒Xiónghuángjiǔ, realgar wine(made with Chinese herbs) during this festival. According to the legend, it’s also to protect Quyuan’s body because the villagers believed that this kind of wine could make the dragons dizzy. After talking so much about the Dragon Boat Festival, it’s now time to taste the 粽子and to watch the dragon boat competition, don’t you think? Do you know where to go to attend the race? Of course, you’ll easily find a celebration in China, but did you know many other cities around the world celebrate this event? Maybe there’s one near your home! Head to the Dragon Boat Festival Part 2, to learn all about the best places in the world to celebrate the Dragon Boat Festival! 端午节快乐！duān wǔ jié kuài lè!